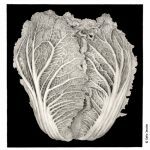  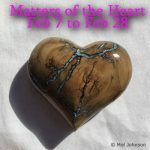 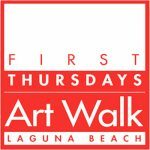 Las Laguna Gallery | SparkOC.com - The happening place for Arts happenings in the O.C. 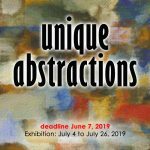 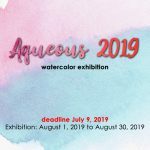 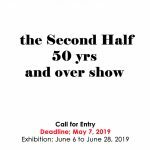 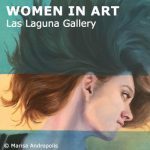 Las Laguna Gallery is a modern and contemporary art gallery that features art from a diverse group of artists representing a variety of mediums. 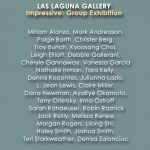 Las Laguna Gallery is dedicated to the exploration and engagement of contemporary art and visual culture – regionally, nationally and internationally – through unique collaborations between artists, students and the community.